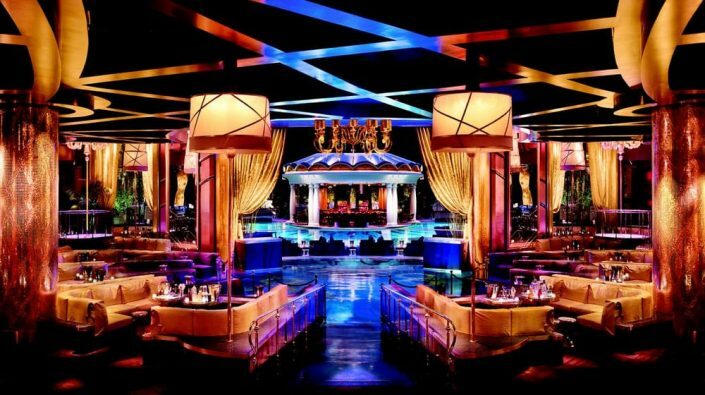 No Cover Guest List at Encore Beach Club. 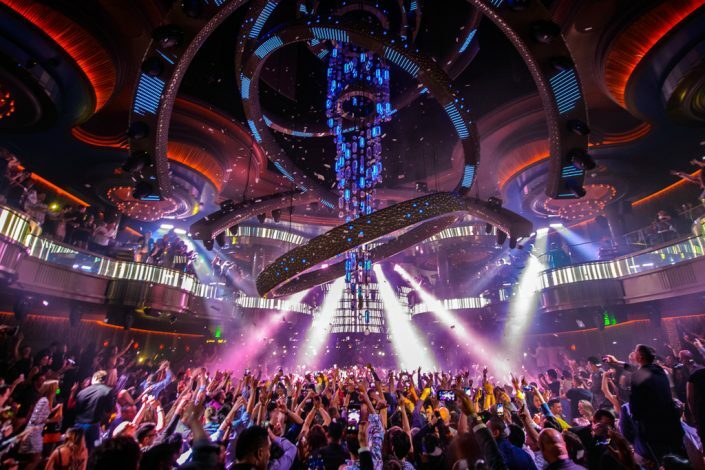 The Best Free Guest List Experience in Las Vegas. If you don’t know, now you know. And there’s no cover. Simply the best day club pool parties in the world, in Las Vegas. Do bottle service at a day club or night club the right way. From bachelor and bachelorette parties to birthdays, weddings, anniversaries and weekend getaways, Velvet Rope offers the most luxurious and most exclusive way to experience all that is Las Vegas– and all without standing in line for anything. A single phone call and one of our VIP hosts will begin planning your exclusive experience securing VIP bottle service reservations for you and your party at all the best venues in town. Free Guest Lists in Las Vegas. Whether it’s a day in the sun, a night on the town or a visit to any of the myriad other attractions Las Vegas has to offer, Velvet Rope can ensure an experience like no other. Get on a Guest List in Vegas. You’ll enjoy VIP hosted entry and seating at all your destinations and receive red carpet treatment once there. Forty million people visit Las Vegas every year. Let Velvet Rope make sure your experience is one you’ll never forget. Buy bottle service or get on our guest list to get started. Save time. Download our App. Use Velvet Rope as your personal connection to get in direct contact with any VIP host at any club in Las Vegas. With Velvet Rope, you can add yourself directly to a club’s VIP guest list, check out which DJ is playing that night and where to request table service for your party. You can even contact the club’s VIP host directly by text message, phone call, or Email. All for free.